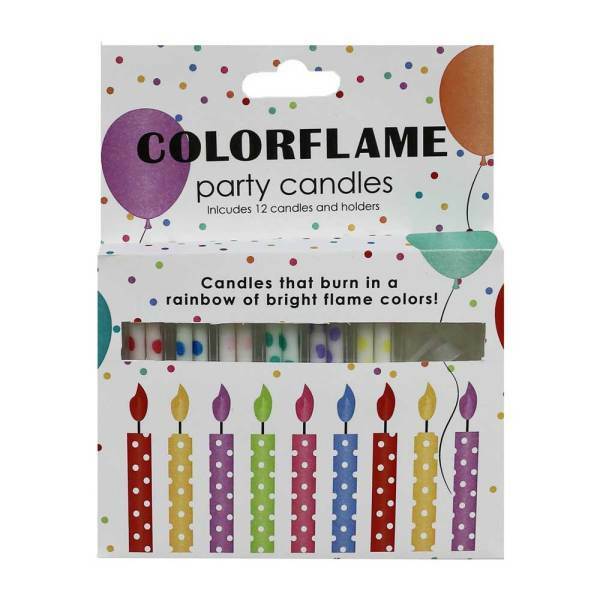 Keep the party in theme our birthday cake candles. 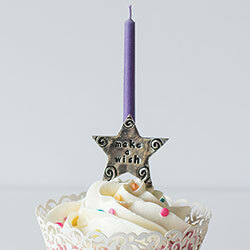 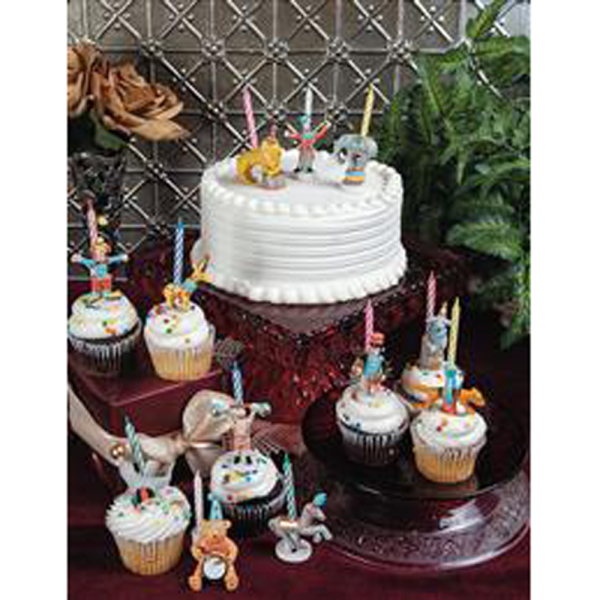 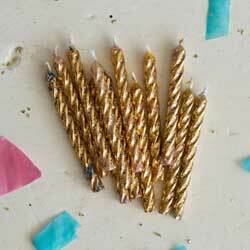 Find your happy birthday candles, numbered birthday cake candles and novelty cake candles at Fancy Flours. 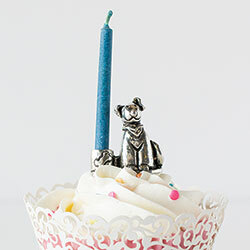 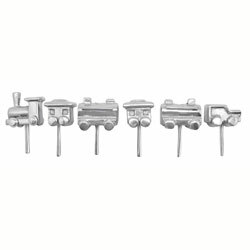 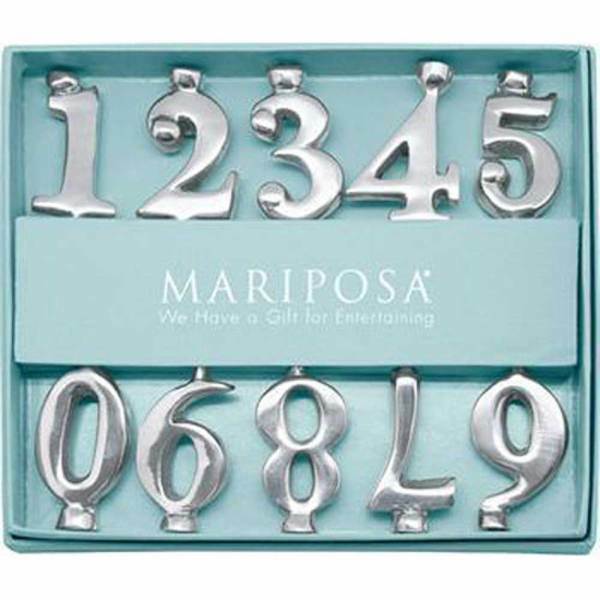 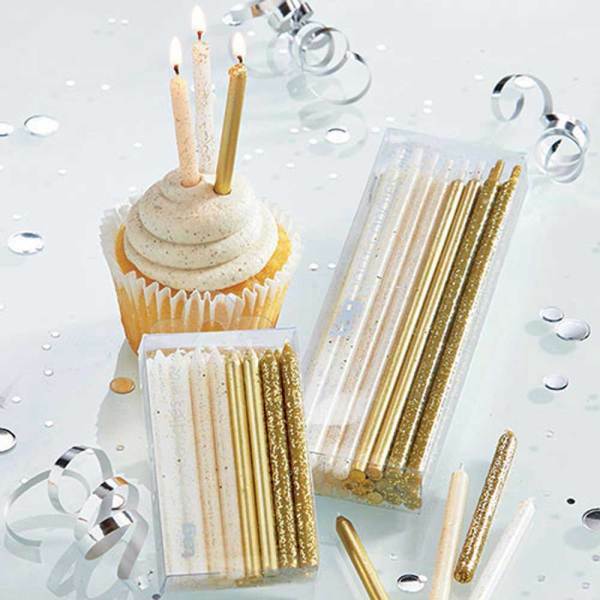 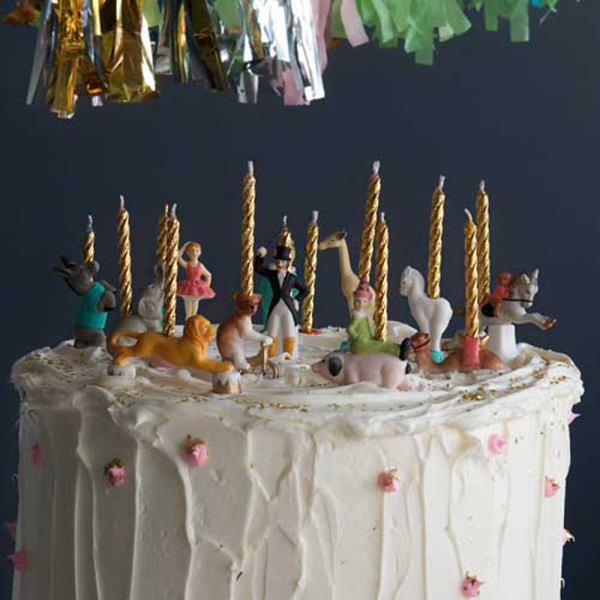 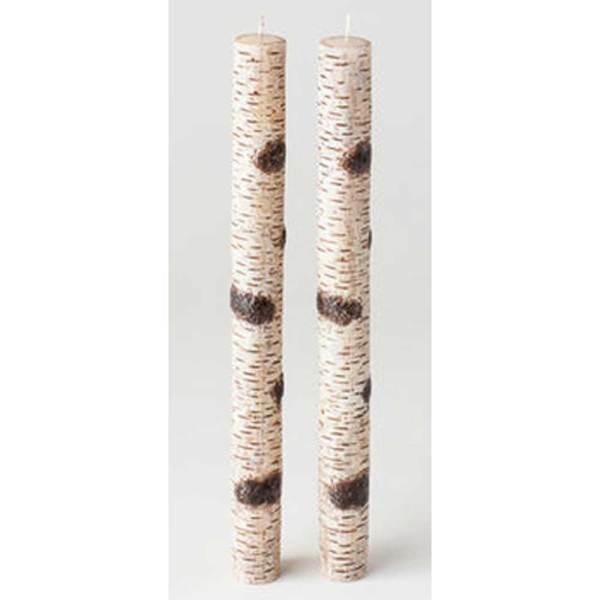 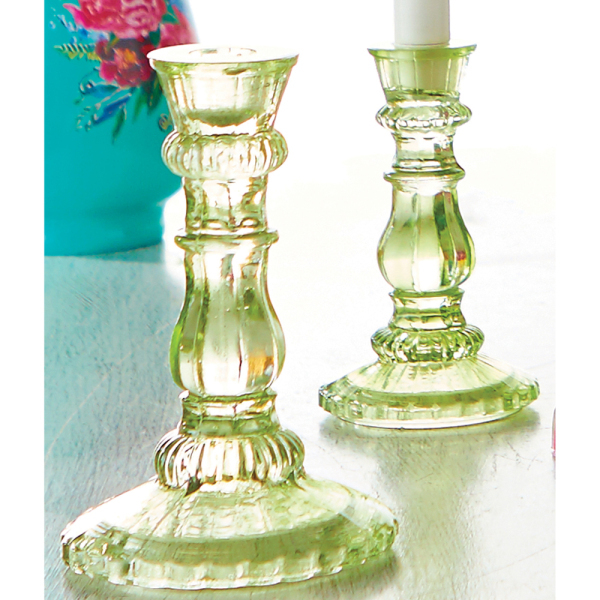 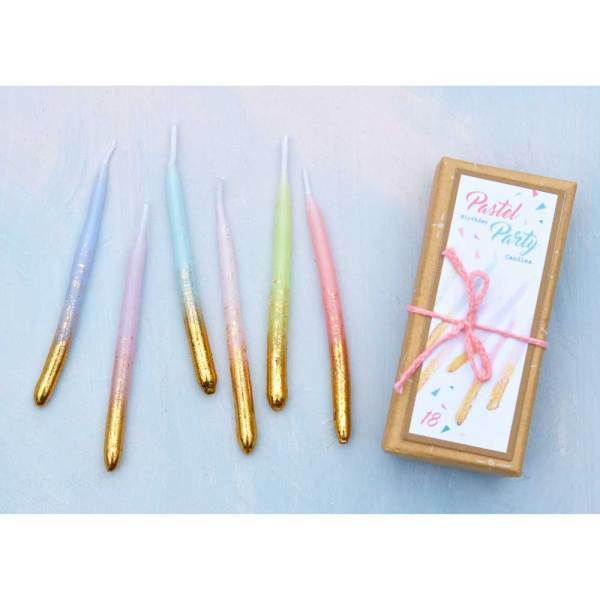 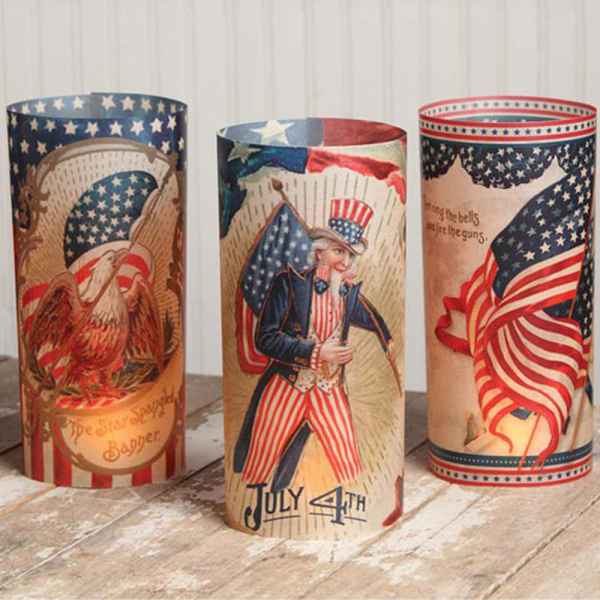 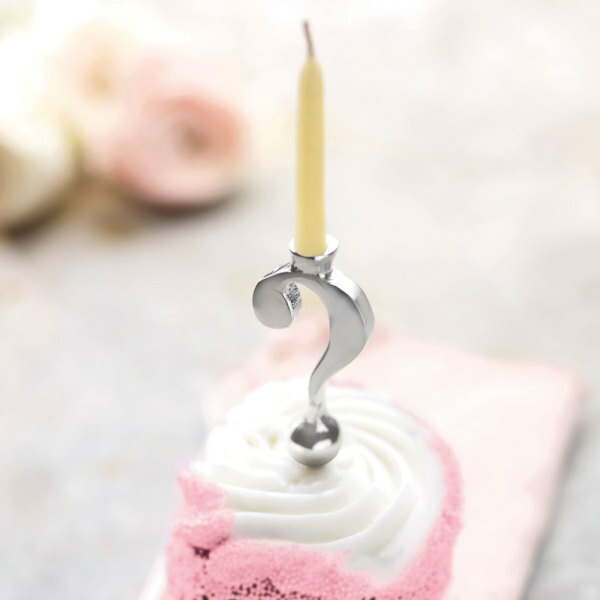 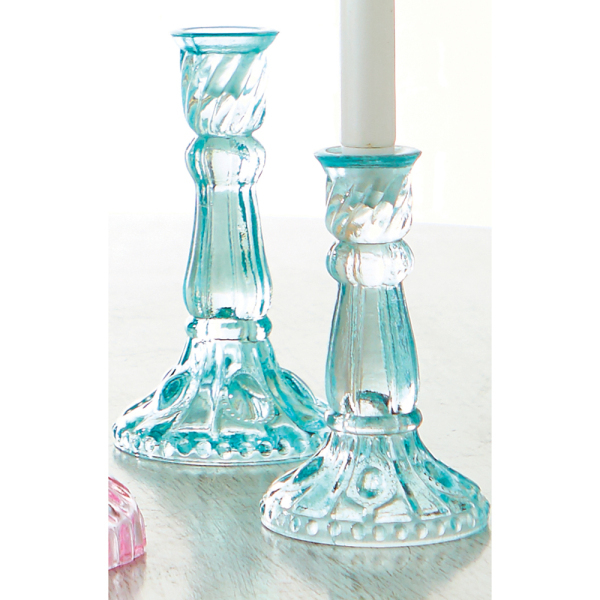 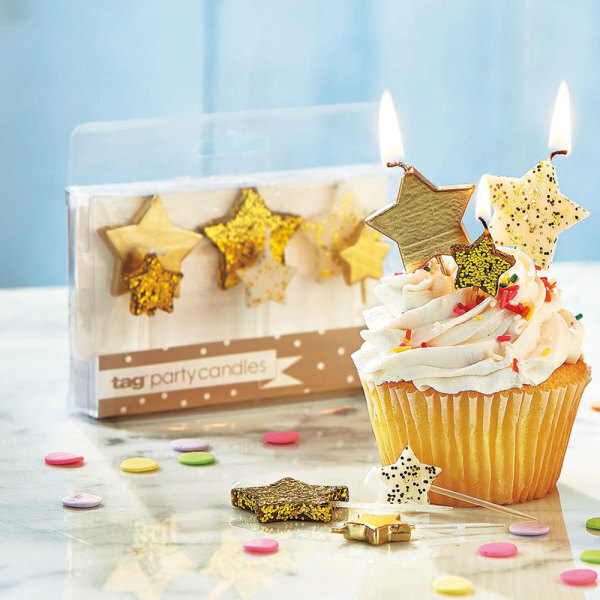 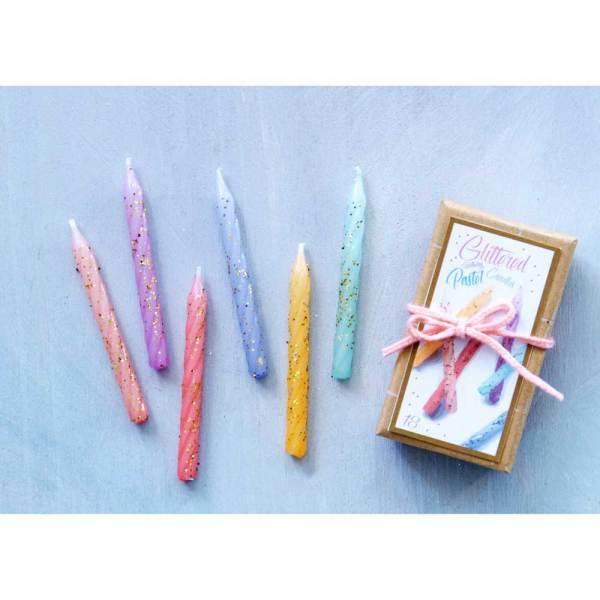 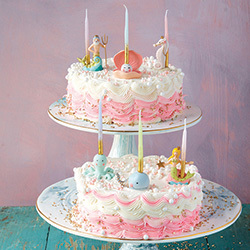 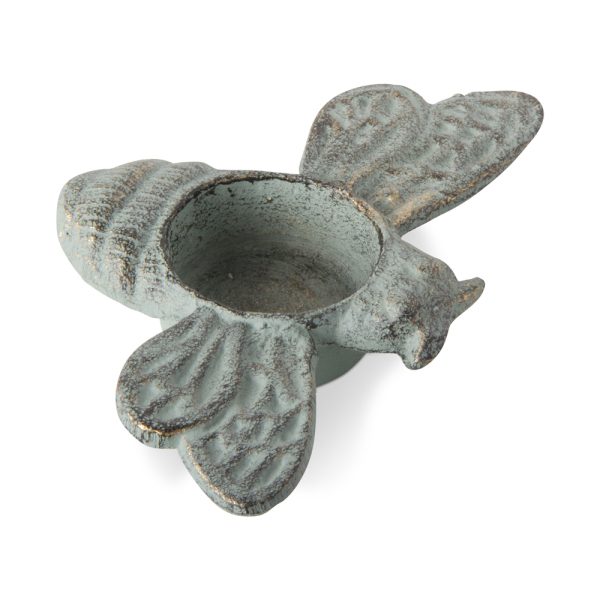 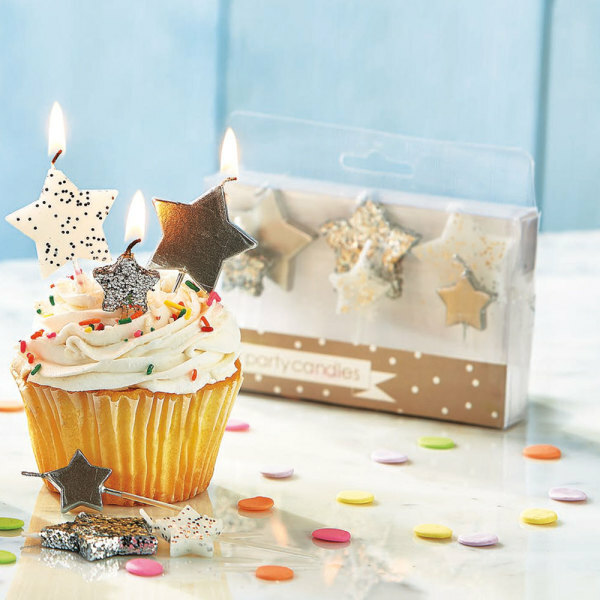 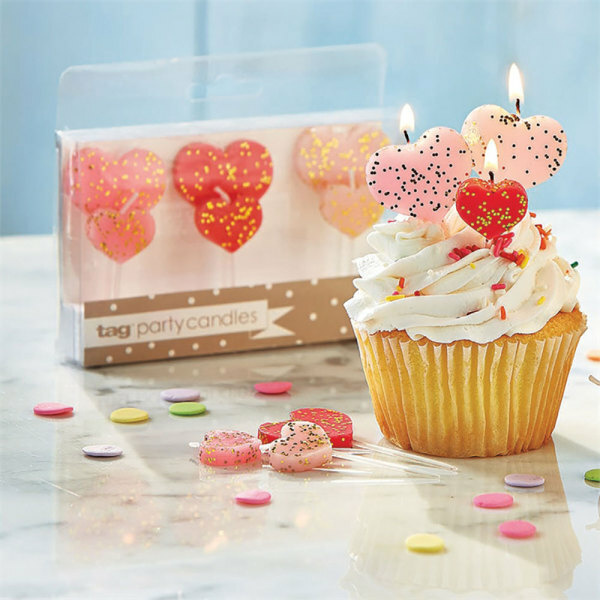 These novelty birthday candles capture the look, feel, and essence of your party theme.